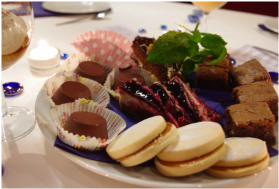 - Why not hold a Peruvian desserts evening? ​Use the easyfundraising website as a portal to all your favourite stores, including Amazon, iTunes, Ebay, Sainsbury’s and many more. ​Every time you shop, these stores will give a percentage of your shop to Craft Aid International! Simply go to: www.easyfundraising.org.uk and sign up to support Craft Aid International. as your search engine and raise money for us as well. Make sure you choose Craft Aid International as your chosen charity. 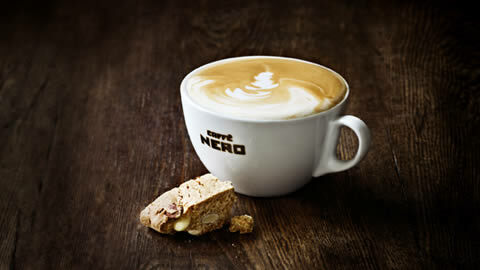 Are you a regular at Cafe Nero? Sign up to Easyfundraising and choose Craft Aid International as your charity. It only takes a couple of minutes! If you sign up with your card, then every time you pay by card at Cafe Nero, a percentage of your purchase (food or drink) goes to Craft Aid International. It really is that simple! Help us raise money and enjoy a yummy hot beverage at the same!